Join us for Ashtanga yoga practice on Sunday mornings. 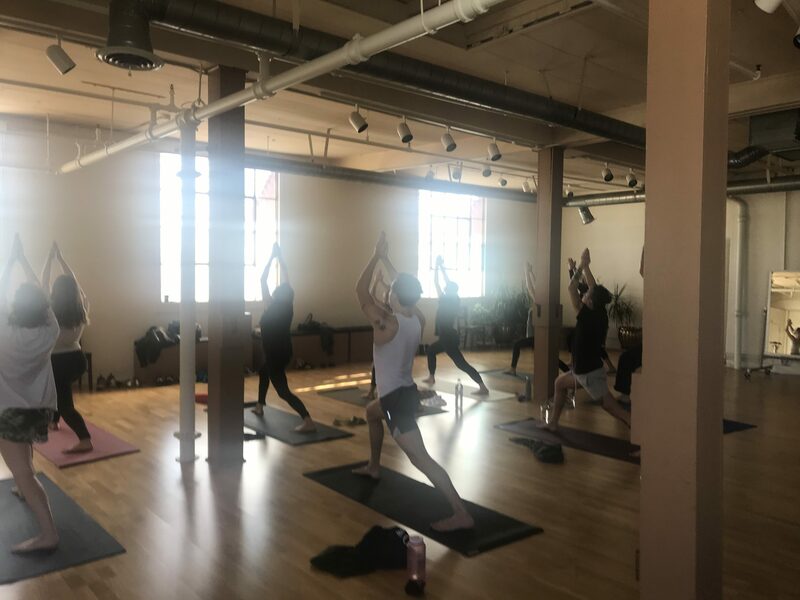 Emphasizing the traditional method of “tristhana,” synchronizing our breath and gaze with a progressive series of postures, we cultivate strength, flexibility, and clarity. We will practice with equal parts effort and surrender, leaving our minds and bodies calm and radiant. No experience with yoga is necessary to practice with us. Rocket Caleshu is a Los Angeles based writer and ashtangi. He has practiced yoga for 17 years, and has maintained a daily Mysore-style ashtanga practice for the past nine years. He teaches variously around Los Angeles.